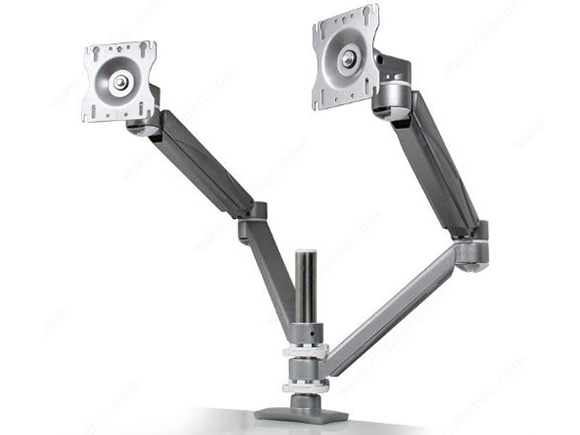 The Compadre trackless keyboard arm, engineered to fit workspaces such as height adjustable tables and benching systems, where space is limited and conventional track mounted keyboard arms will not fit. 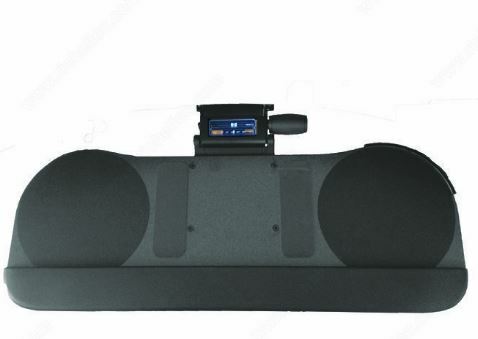 This revolutionary new product provides the user with Lift-N-Lock capability, dial tilt and separate height and tilt gauges and functionality that can only be found on high end keyboard arms. 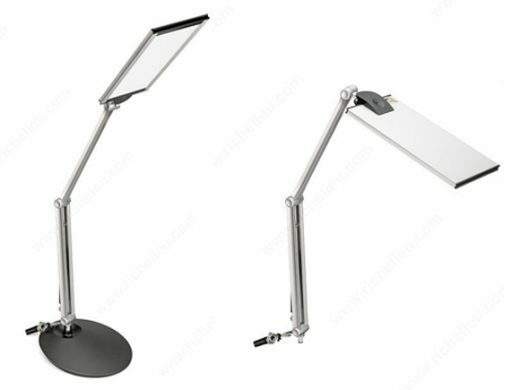 Pure II is and elegantly designed LED desk lamp with an adjustable arm to aim the light where needed. Reflection and diffusion technology reduces glair and eye strain. Buit-in dimmer for full lighting control. Most comfortable and natural light source, Uniform light distribution, Panel Mount and Base included. Can be applied to Desk, Benching systems, Office and/or Conference Table. 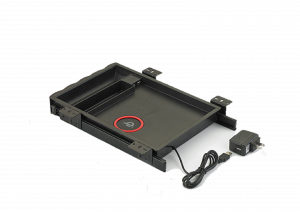 Charging drawer allows easy charging of smart phones and tablets in two ways. Qi enabled devices with built in wireless transmitter can simply be placed on the built-in charger pad and charging begins or use one of the two integrated USB ports to charge your device. It is the end user’s responsibility to verify dimensions of office space and placement of furniture. 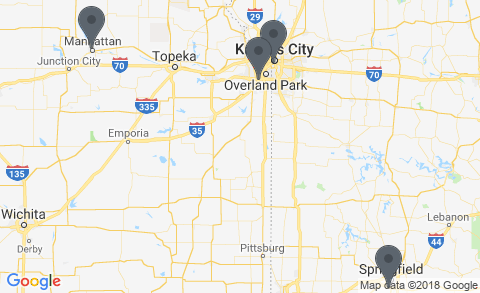 Please verify dimensions for window and/or door location and electrical/data outlets. Would you like to design another Novo Chair?